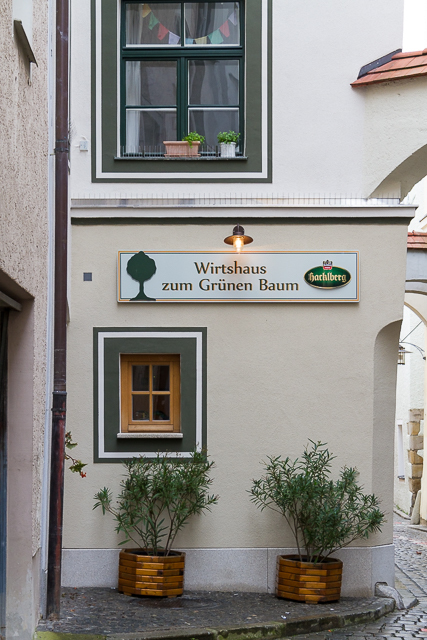 Passau, Bavaria, Germany | Should We Go There? 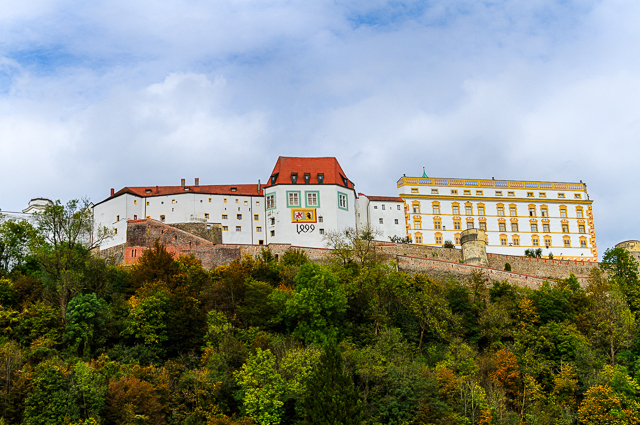 Passau is a small town in Bavaria very close to the Austrian border. It’s at the confluence of three rivers, the Danube, Inn, and Ilz. It’s known as the “City of Three Rivers”. As you can see below, the streets are all cobblestone and the buildings are from the Baroque period. We toured the city on foot, and with a guide were able to see the main “attractions” in about 90 minutes. 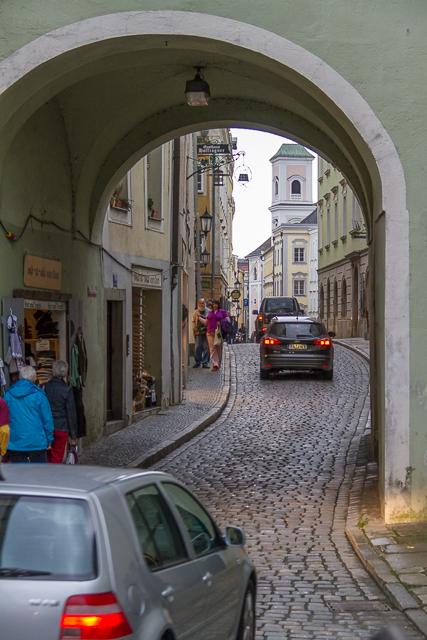 Passau is a nice stop for a short visit as you will see in the images below. 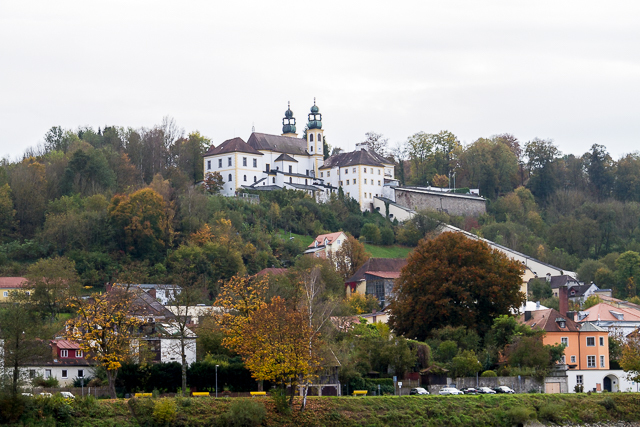 The Capuchin Monastery in Passau. A fortress built in 1219. 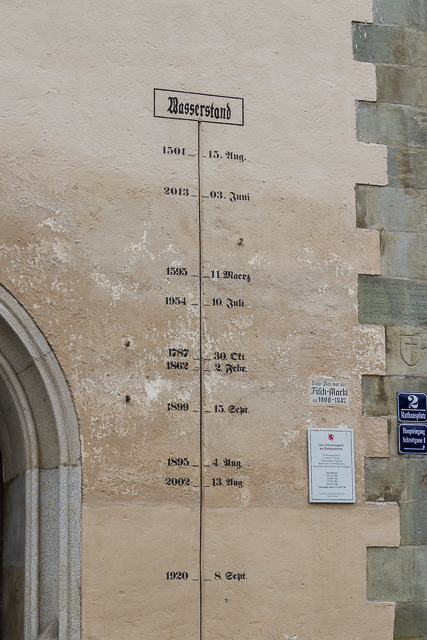 Flood watermarks over the centuries. Note the second highest is also the most recent. 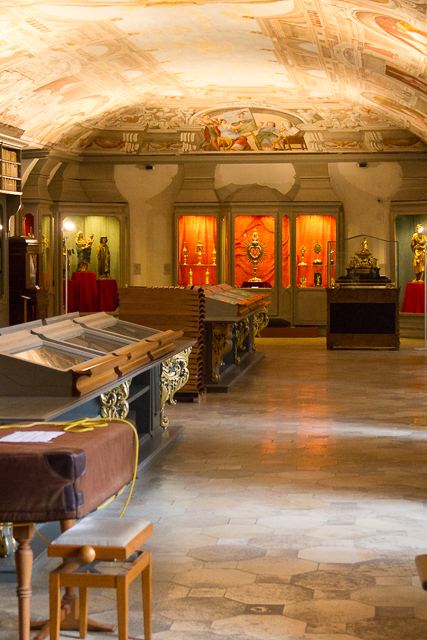 The library at Residence of the Prince Bishop, Passau. 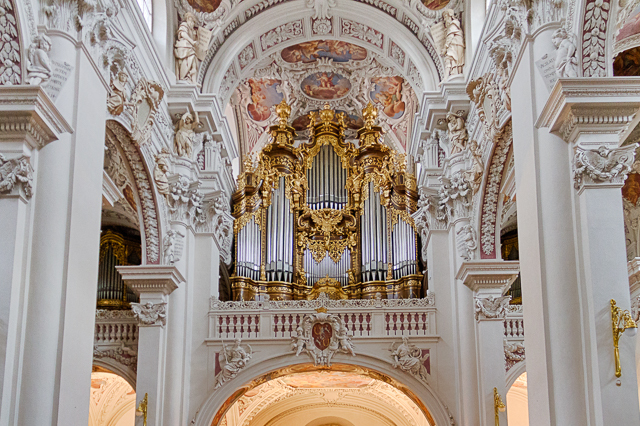 Here’s the organ at St Stephan’s Cathedral in Passau. It has 17,774 pipes, the longest is 37 feet, and the smallest is 1/2 inch. It has 233 registers.